Looking for some creative gift ideas? 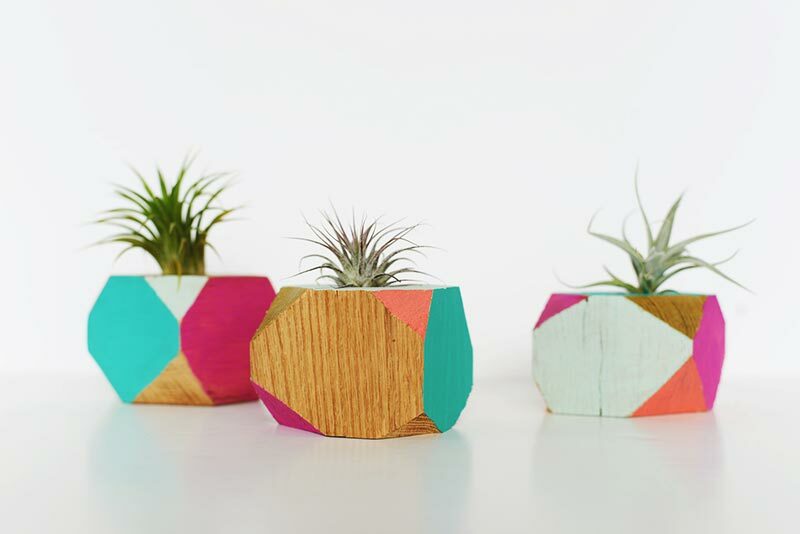 These wooden geometric planters are colorful and bold, perfect for the friend or family member that appreciates decor with a handmade modern feel. 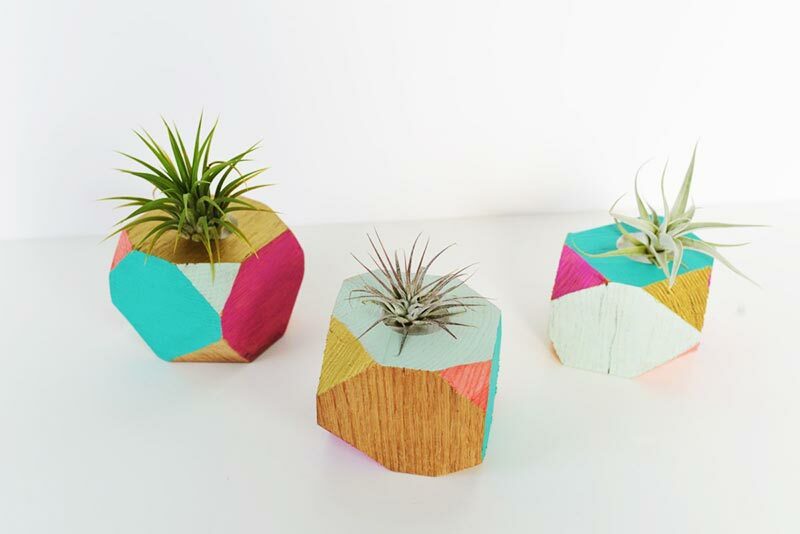 Customize the color schemes and top with a few easy to care for air plants. Great for table top or shelf styling! 1. Start by measuring and marking for your cuts. 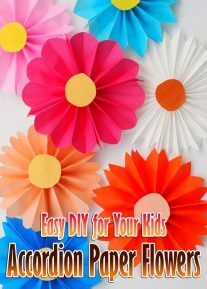 To create the geometric shapes you will want to cut off the corners on the tops and bottoms of the block. Mark with a pencil where you want your cuts to be. Make some of the marks smaller and some larger to give the finished product an asymmetrical look. 2. Cut off the corners with a saw where you marked. Try to cut as straight as possible. 3. Using a sanding block, sand paper or radial sander, smooth out the edges of the corner cut offs and edges. 4. Next drill a hole on the side that you want to be the top of the planter to accommodate the air plant. 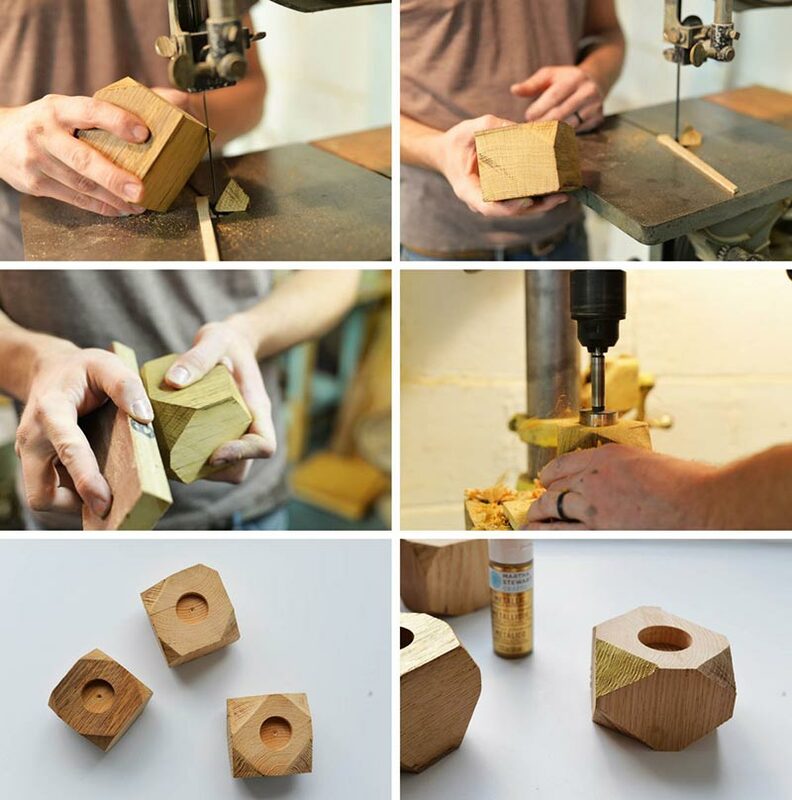 Depress the drill bit down approximately 3/4- 1 inch into the wooden block. 5. 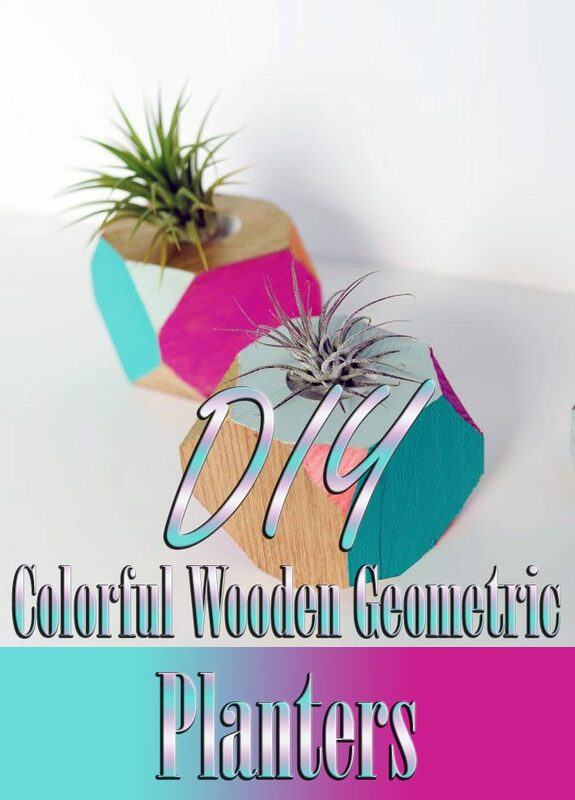 Lastly, once all your planters are finished, add some color blocking to the wood! Here we used a variety of bright colors and a bright metallic gold. 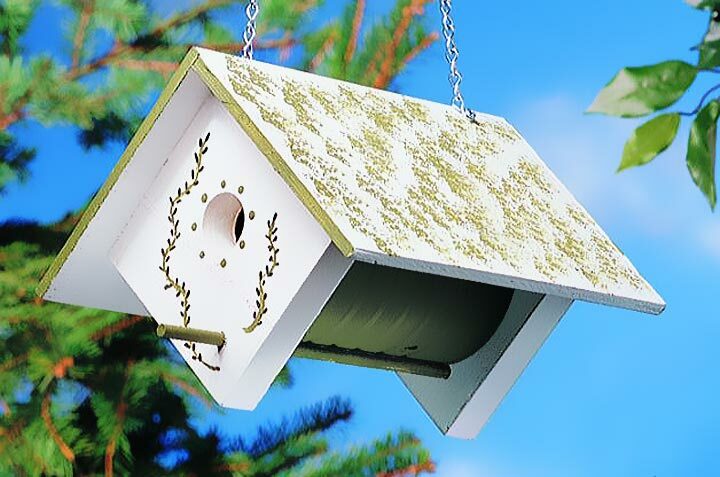 Using a small paint brush, carefully paint the top, sides, and corner cut offs in varying colors. Leave a few of the sides or corners natural wood grain if you would like. You can also optionally paint the inside of the planter where you made the hole for the air plant. Let the paint dry and your planters are done! The small hole nicely accommodates these mini air plants. 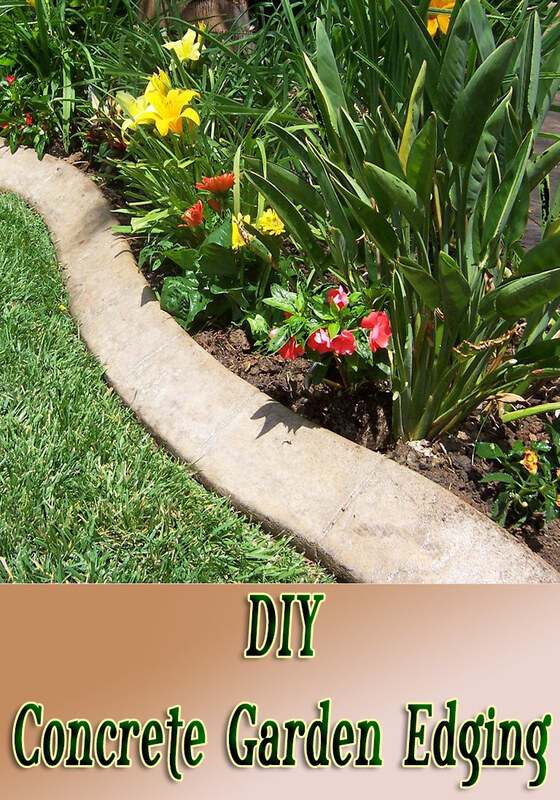 If you decide to plant something larger with roots and soil such as a succulent, you will want to make sure that you make the hole for the planter deep enough and not add any paint to the inside. 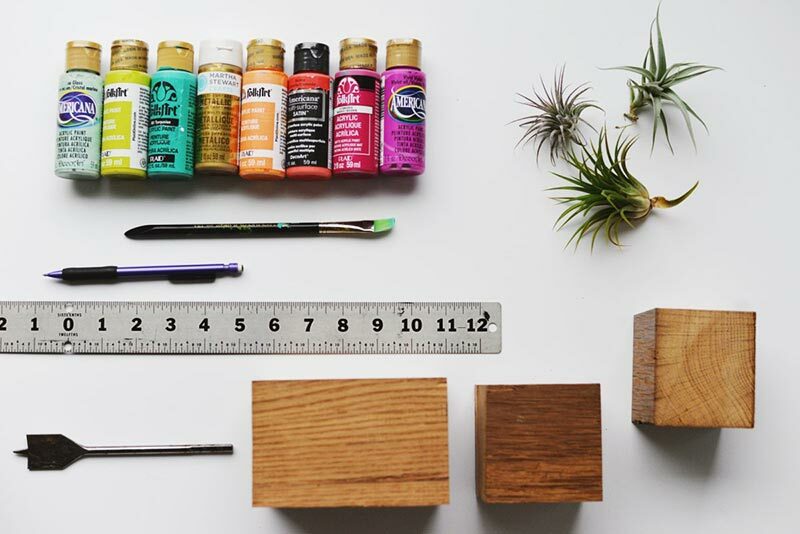 Otherwise these air plants are perfect and need minimal care or upkeep!